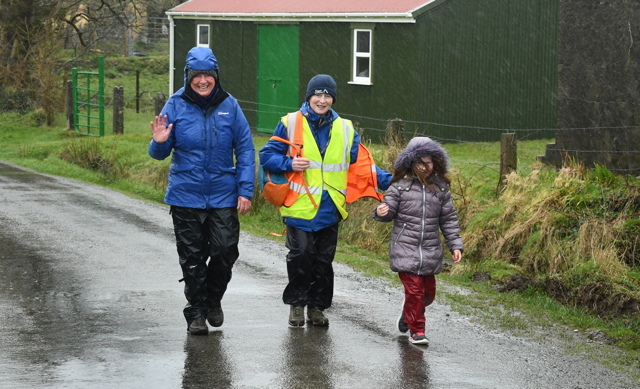 It goes without saying that everyone who visits Bere Island parkrun enjoys it. But there's two very different ways to experience it, either as a day trip or an over-nighter. The question is, which is the best way to do it? 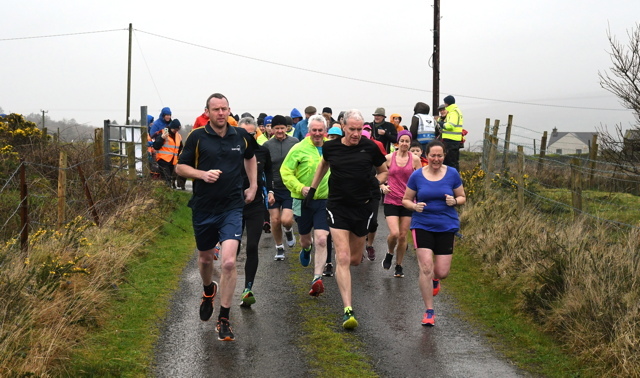 This was my sixth time running my favourite "away" parkrun (I have to put in the word "away" in case any of my friends in Tralee stumble across this report! ), so I think I can now speak with some authority on ths subject. But still I have to say, you have to visit at least twice to get the full experience, as each of the two alternatives has its attractions! 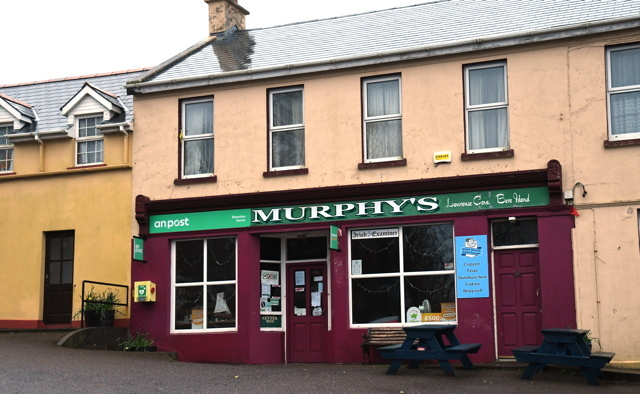 Stay overnight and you miss the craic on the short ferry trip and the white-knuckle ride in the bus with Colin at the wheel, he drives like he runs, and the slam-bam-thank-you-mam visit to the Bakehouse before the return. It's all over in about three hours - but let's face it, that's much more value than you get from any "ordinary" parkrun! 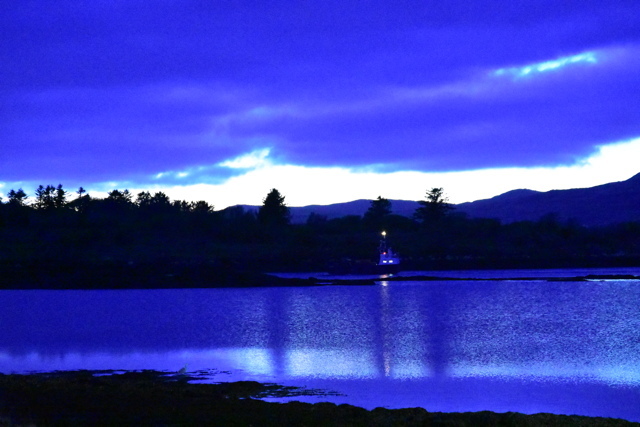 But take the longer option and then you have the pleasure of a leisurely cruise in Brendan's boat which delivers you to the east end of the island, and you get to stay with Edel and Brendan in what must be one of the nicest, most relaxed B&B experiences you can have! And if you're lucky, you get a few hours in the pub with Dominic and Proinnsias that passes very quickly! 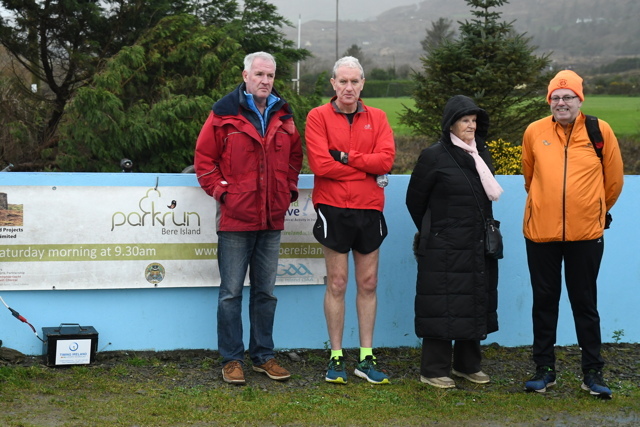 My trip this time was in the company of Neil Marshall, Ireland Administrator for parkrun, who spent a long weekend visiting seven different parkruns in West Cork and Kerry. 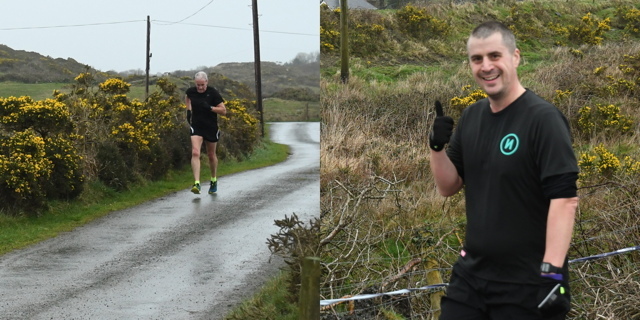 Of course, he could only do one offical parkrun, and he asked lots of people which one he should do at 9:30 on the Saturday (well, 9:45 in Bere Island, but we don't mind that!) It wasn't just me that told him this was the one to do! 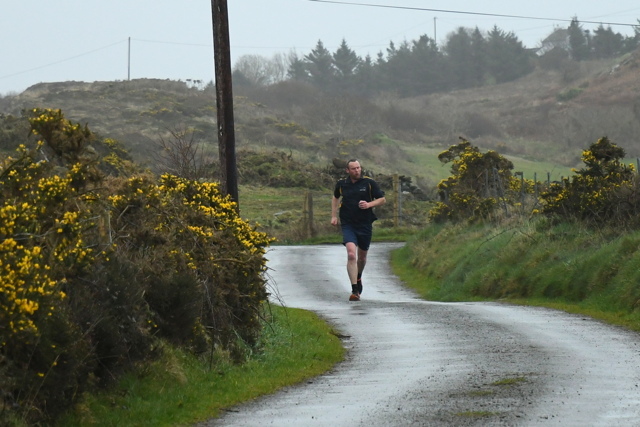 So even though he's the parkrun expert, he learned a lot in those four hours - about Bere Island parkrun, Bere Island, and the world in general! Including the effect Guinness has on parkrun times - but more of that later! And you are likely to be sharing the house with like-minded parkrunners - this time it was the Carroll's, just Steve running this time as Dave was injured, but they had a couple of supporters cheering too. 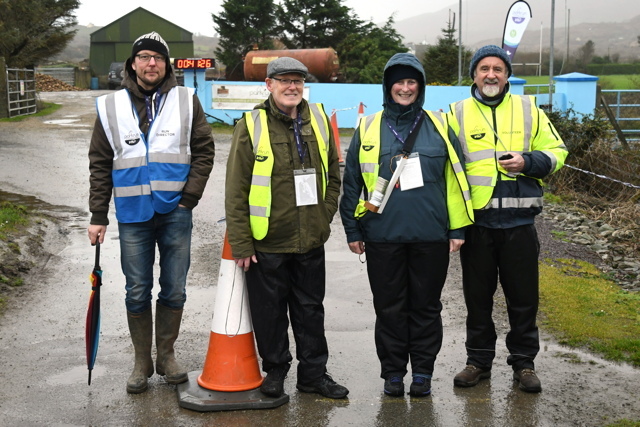 Dave is on the core team of the next Irish parkrun to start up in Cloughjordan (Knockanacree Woods) later this month, so he was interested to see how it all works - a bit of industrial espionage, I'd say. He was snapping away with a camera all morning - you'll be able to see his photos on Facebook! 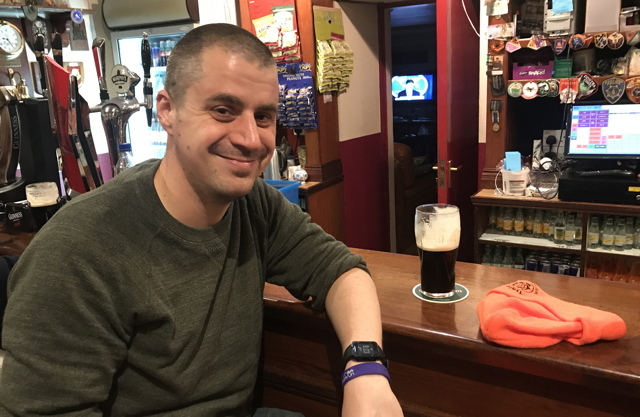 The great thing about Edel's B&B is that you can save your breakfast until after the parkrun - if Neil had eaten that breakfast after those few pints his time would have been a lot slower. 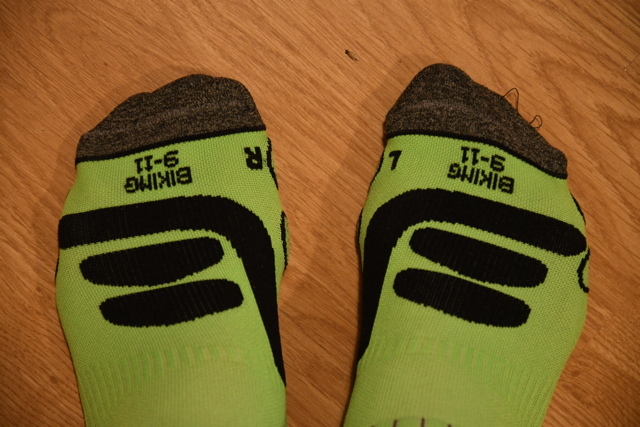 By the way, my time is much slower than Neil's not because of the Guinness, but because I realised too late that not only was I wearing cycling socks instead of running socks, but I had them on the wrong feet - maybe I should have been running clockwise! It was a pretty rotten morning all over the country, but there were still nearly 40 runners and walkers on the start line for Jocelyn Dufétel's Debut as Run Director. And a few minutes after the rest of the country (not Jocelyn's fault, he wasn't driving the bus! ), we were off. The route is stunning, but it's not easy, so you have plenty of time to enjoy it. 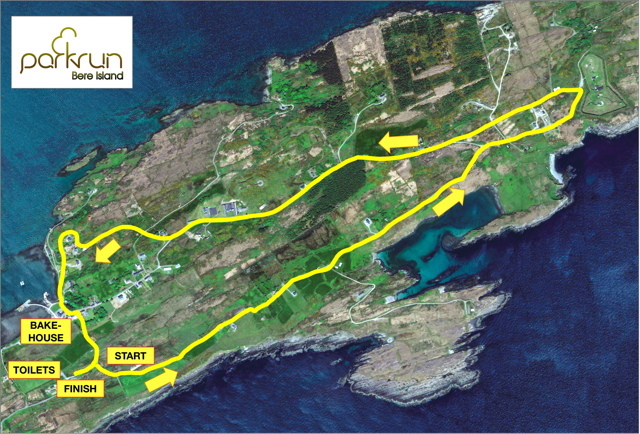 I didn't have the pleasure of John Walsh's company, last time he paced me to a Bere Island PB by distracting my with tales of the island. Instead I had the equal pleasure of running with my friend and fellow tourist Deirdre NiDrisceoil and did my best to remember some of what John had told me! You always know when Proinnsias is on the island because there is a water station (in a very fancy decanter now) outside his house at the 3.5 km mark, just when you need it, something I've never seen at another parkrun and a real treat - and just another of the many things that make this event stand out from the rest. First across the line this week was Ben Murphy - he's only done 11 parkruns but has finished first three times. Not far behind was visitor Steve Carroll followed by Neil. First lady home was... you guessed it... the legendary Joanne Sullivan! 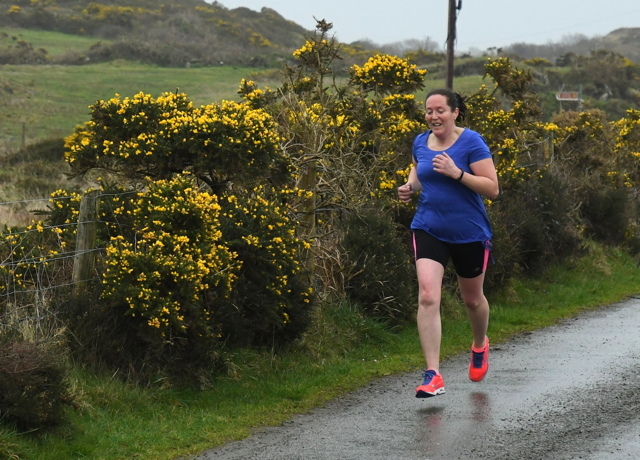 Pretty soon Joanne will have her 150th First Finish on Bere Island, and not too long after will do her 250th parkrun - hopefully then she will do a bit of parkrun tourism and visit us in Tralee! There was a tussle for second and third ladies with Breeda O'Sullivan coming in ahead of Mags O'Neill. There was another inspirational lady at the other end of the field. We had the treat of meeting Karen Penny, who is a couple of months into a very long walk - 19,000 miles around the coastline of the UK and Ireland in support of Alzheimer's Research UK (a charity much beloved on parkrun) - she's already more than a quarter of the way to her target of £100,000! 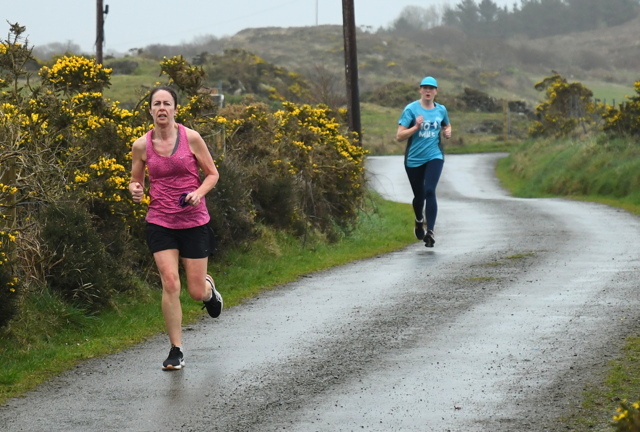 She'll clock up a few parkruns on the way, and I've reminded her than Inch Beach and Tralee are both on her route so hopefully I will meet her again soon! It's always a great pleasure to do my favourite overseas parkrun, and I'll be back again later in the year. 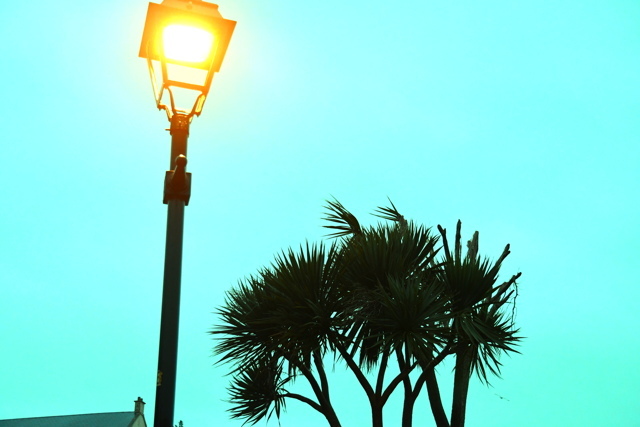 Meanwhile, we always love to welcome tourists in Tralee, it's a very different experience but hopefully as enjoyable! And I know we have one Islander at least visiting next week!